According to a few T-Mobile fans on Twitter, they happen to think T-Mobile will announce a type of “Video Freedom” service, much like T-Mobile did with Music Freedom. Music Freedom allows users of select music streaming services to listen to unlimited amounts of music, not counting towards their total data usage per month. While the idea of Video Freedom is cool, we will likely have to wait until November 10 to hear what T-Mobile plans on unveiling. 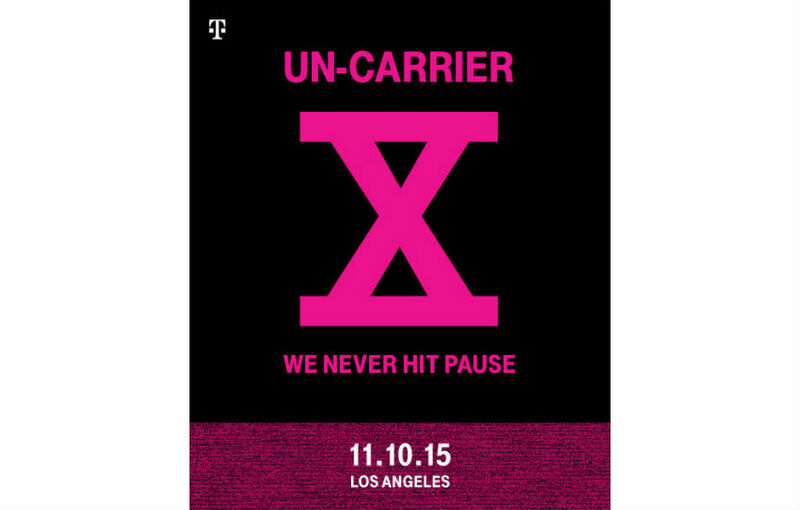 Any ideas what T-Mobile has cooking for UnCarrier X?